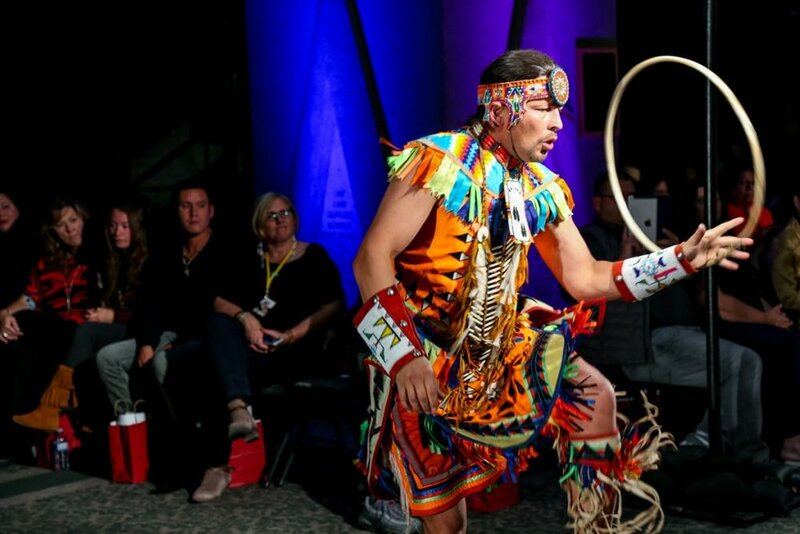 Otahpiaaki 2017: Indigenous Fashion, Beauty, and Design Week takes place between September 18th and September 23rd. Designers from 15 Nations are featured on 3 runways; Truth Night, Youth Night, Reconciliation Night. Otahpiaaki makes headlines with awe-inspiring workshops, film-screenings, and performances throughout the week.